Your laptop is a valuable asset, and need to protect your assets at all times. Prevent scratches on your device's screen using variety of screen Protectors at Smacktom, the best online store for affordable and quality electronic accessories. Your laptop screen will be protected and will be scratch proof. 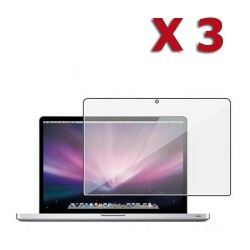 We have different varieties of laptop Screen Protectors like antiglare, Clear Screen, Matte screen protectors, Privacy Screen Protectors, mirror screen protector etc. Shop your choice of screen protectors with reasonable prices and Free shipping in USA. 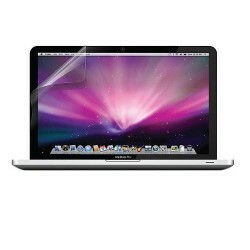 Click on your Laptops and explore our selection of screen protectors for Apple® Macbook Pro®15 !